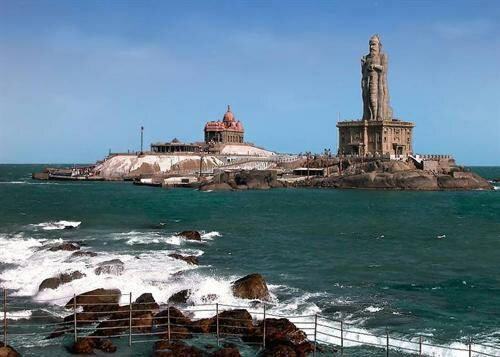 Kerala enjoys distinctive geographical features that make it one of the best tourist destinations of Asia. Long beaches, emerald backwaters, equable climate, exotic wildlife and lush hill stations make this place a perfect tourist spot. Besides this, what makes Kerala a land of great beauty is waterfalls, historic monuments, magical festivals, enchanting art forms, sprawling plantations, paddy fields etc. 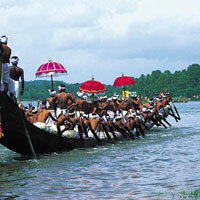 In order to provide you with unforgettable Kerala Tour, Renuka Travels is here to serve you in the best possible manner. Kerala Tour Packages offered by us are comprises of visit to Trivendrum - Kanyakumari - Kovalam - Kottayam - Thekkady - Munnar - Cochin Tour. Munnar & Cochin Tour will make you explore the green lush gardens and hills, reservoirs, lakes, forests etc. Holidays in Kerala will prove to be a relaxing and revivifying experience due to Ayurveda treatments and spas available here. 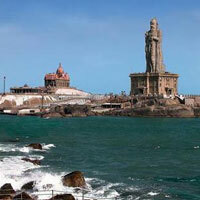 Moreover, Kerala India Tour Packages offered by us can be availed at the most competitive prices.